Content marketing continues to be one of the bright, shining spots on the already-robust digital marketing industry. By nearly every metric imaginable, content marketing is growing by leaps and bounds, with interest in content marketing growing as much in the last two months of 2015 as it did in the previous two years! At it’s core, content marketing continues to be deeply steeped in SEO best practices, all while content marketing itself drives innovation and changes in what those same “best practices” look like moving forward. In order to be successful at content marketing, it is essential that you understand where SEO trends in content marketing are going in 2016. The following are a few of the most critical SEO trends that content marketers will need to understand if they hope to stay ahead of the curve in 2016 and beyond. 2016 is expected to be the year where local SEO will grow significantly. If this thinking proves accurate, it will mean that long-tail keyword strategies will increasingly require knowledge about the local community a particular business is in. This will be particularly true for small to mid-sized companies, and even more relevant when those companies are in medium to large metropolitan areas. Knowing your audience has been an essential part of marketing since marketing began. However, it has never been more feasible for companies large and small to learn about their audience, and find ways to cater content to their interests and needs. The most successful content marketers in 2016 won’t be generating content based off of keyword research alone. Instead, they will use the other resources available to them — such as Facebook and Twitter profiles, industry news stories and developments, and keyword research tools — to gain a deep and quantitative understanding of their target audience. With each passing year, the guesswork involved in content marketing becomes smaller and smaller. This trend is accelerating thanks to content marketing tools by some of the best companies in the industry. In previous years, content marketers had to depend on their own team’s programs and processes, or spend significant sums of money for customized software and consulting fees. In 2016, thanks to companies like Moz and SEMRush, it is possible for the content marketers on even the smallest budgets to conduct extensive keyword research using sophisticated, accurate, and effective tools. 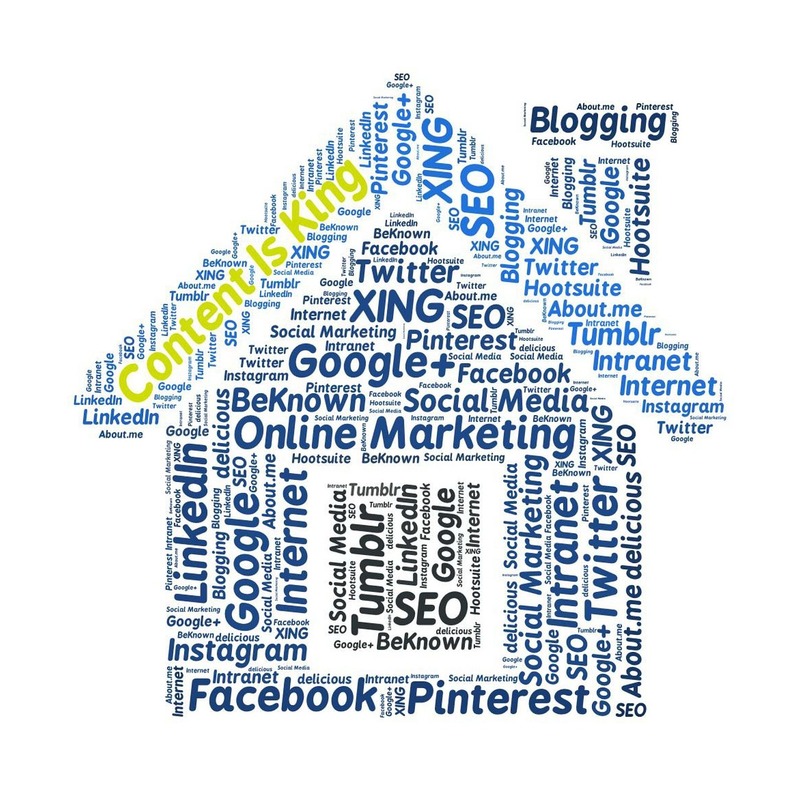 Examples include the Moz Keyword Research Tool and SEMRush, both of which give content marketers an inside understanding of the value of certain keywords, a strong sense of the expected competition for a particular phrase or keyword, and literally hundreds of other metrics that can be used to create a more effective content marketing strategy. Long form content has been understood to be critical to SEO since at least 2012. However, until relatively recently it wasn’t as essential as it is quickly becoming. With the content marketing industry growing and becoming more competitive every day, long form content is a way to rise above the “chatter” and make your website stand out — both to Google’s SERP algorithms and to your audience too. What makes long form different in 2016? The biggest downside to long form content is the cost, both in time and resources required to produce it at a high level of quality. If trends continue as they currently are, 2016 will be a watershed year for long form content, due to a growing appetite among Internet users, alongside an increasingly compelling cost-benefit analysis. Mobile optimization has been important for at least the past year, when Google announced an update to its search algorithm which made mobile optimization a “necessary” part of website configuration. In 2016 mobile optimization will go from one of the many important metrics to one of the most important metrics for good SEO — and websites which have not adhered to this requirement will be thrown far down on the SERPs. We can also expect 2016 to be the year that the criteria for “mobile optimization” evolves as well. While it’s hard to predict exactly what this means, we expect that websites will at the very least be expected to offer the same (or better) functionality on their mobile websites as they do on their full web pages — no more of the “trimmed down” versions of websites. Traditional advertising on the Internet continues to suffer, due in large part to increasingly-advanced ad blockers. Content marketing will all but certainly benefit from this trend, as companies look for ways to market their brands on platforms other than just advertisements. Ultimately, the fundamentals of good content marketing are the same as they’ve always been: Create high-quality content for your audience, produce it consistently, and provide calls to action in order to drive up conversion rates. However, the nuances of content marketing are ever-changing, and staying ahead of the curve is essential to break away from the pack. Geo-based SEO stands to be a largely untapped and lucrative source of keywords. Data-driven understanding of your audience is more essential — and accessible — than ever before. The cost-benefit of long form content is becoming more compelling every quarter. Getting ahead of the curve on mobile optimization will future-proof your content marketing efforts. General industry trends, such as the growth of ad blockers, is good news for content marketing in particular.